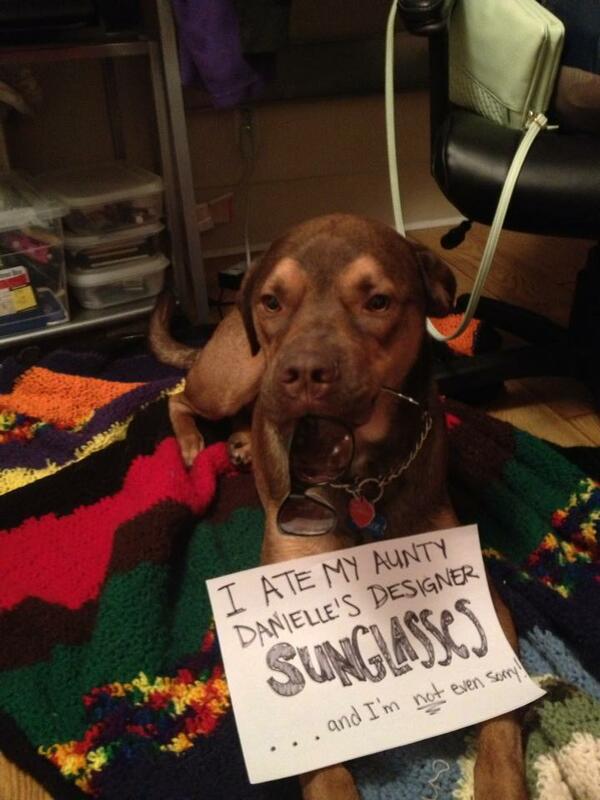 Frank has expensive taste in sunglasses. But look how cool he looks! Posted December 22nd, 2013 . Has a vet seen his swollen undereyes? That’s worrying me.